1. 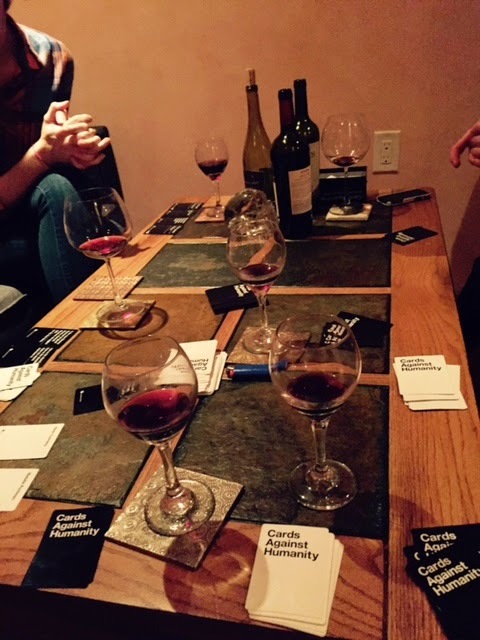 My friends and I started a monthly Girls Night this year! It's been so fabulous to see each other and catch up on a monthly basis, which didn't always happen before with our busy lives of work, school, weddings, babies, etc. Eight of us girls started the group and we've met new people each month. This week we're going out to eat at the culinary school. I hope we can keep it going through the summer! It's no surprise that accomplishing a goal requires commitment and training -- weeks and weeks of continuous and relentless dedication, as well as frequent sacrifices of time and rest. Training involves getting into the game mentally and gradually increasing the physical workload in an effort to trick the body into doing things it didn't know were possible. I've been reflecting on this idea of training the body, a concept which tends to be thought of holistically and according to gestalt principles that the whole (the body) is greater than the sum of its parts. 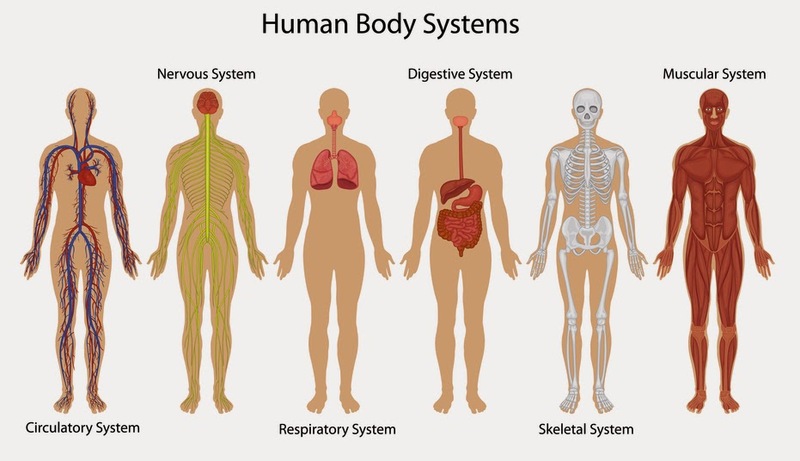 However, the body is made up of individuals parts and systems, and training involves not only training one's entire body, but also training the parts. 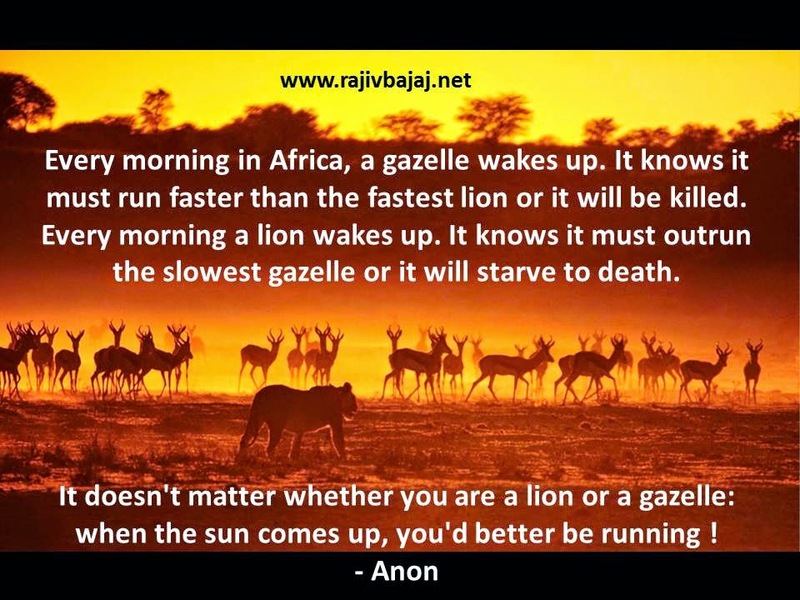 This has been my new mindset during my current training period for my upcoming half marathon. Today I competed in the annual Amanda Lynne Byrne Memorial 10K. This was my second year in a row participating in this event and it was a beautiful day for a race! The course is hilly and winds through the town of Pecos, turning around at the national monument. I always enjoy a hilly course because it seems to break up the route into sections and also provides a greater challenge. I was able to pass a few people on the uphills and lengthen my stride on the way down. At the halfway point turnaround, there were two girls ahead of me, and quite a few right behind me. I determined that I was probably the leader in my age group at this point and was on a mission to not let anyone else pass me for the second half of the race! I was definitely the gazelle today, and I kept up my pace to finish first in my age group! Happy Easter! It's a gorgeous, sunny day in Santa Fe! The whole neighborhood is out walking, riding bikes with their kids, and grilling in their back yards. I love these kind of Sundays. I went on a long run after church then spent some time decorating the house! 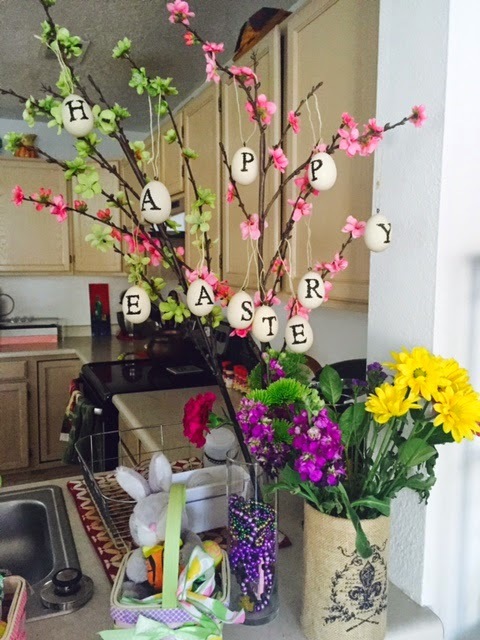 Hope you enjoy these Easter/springtime recipes! Directions: 1. Add orange slices, lemon slices and sugar to a large pitcher; mash gently with a wooden spoon until the sugar dissolves and the fruit releases some juice, about 1 minute. 2. Stir in the freshly squeezed orange juice, liquor and wine. Refrigerate before serving. 3. Pour over ice, and enjoy!